Electronics industry came up in the1900s when the electron tube was invented by Sir John Ambrose Fleming. 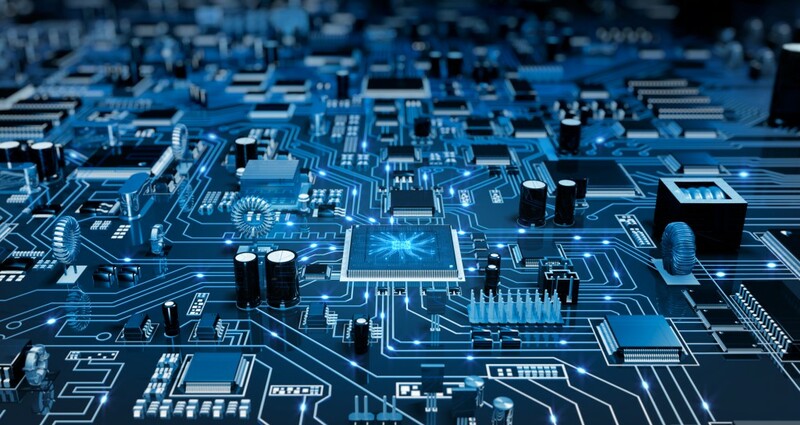 But in 1960 analog devices were invented, which brought in a revolution in the industry. In the 1970s the consumer electronics was developed. In these years, the dominance of the U.S.A was approaching its end with many new economies showing up. Electronics industry in India took off around 1970. It was followed by consumer electronics mainly with transistor radios , black & white TV and audio products. In 1986, the import of colour T.V in India allowed by the Govt. revolutionised the consumer electronics field. After a decade, the Indian Govt. allowed the export of various components and products for the following segments. In the year 2005 overall consumption was only 2%. In 2010 consumption touched 6% . However, the export performance of electronic instruments enhanced in the following years. It touched 1500 billion by 2013-14. The share of electronics production in GDP has also been growing over the years . from 1.6% share in 2001-02, it has increased to 2.01%in 2009-10. Market for electronic products in India has witnessed strong growth in the recent years due to several factors, such as manufacturing growth , growth in disposable income , retail boom, attractive financial scheme , entry of new players in the market , distribution network in rural areas , awareness on the need for electronics products in rustic zones , presence of gray market in consumer products specially DVD player , music players and so on. Indian consumer electronic devices market has been defined as the market for computing devices. It is projected 3000 billion by 2018. This is expected to increase to 5000 bilion by 2017 through rise of income levels & growing affordability. It is a fact that only 9 out of 1000 people in India use computers, one-fifth of that of China, while handset population penetration is about 57 %. However, there is a good news. From 2012 a geometrical growth in Led TV Set & Touch Screen Phones was registered in India. BMI has forecasted that the sale of Indian consumer electronics will touch 10000 billion by 2020. 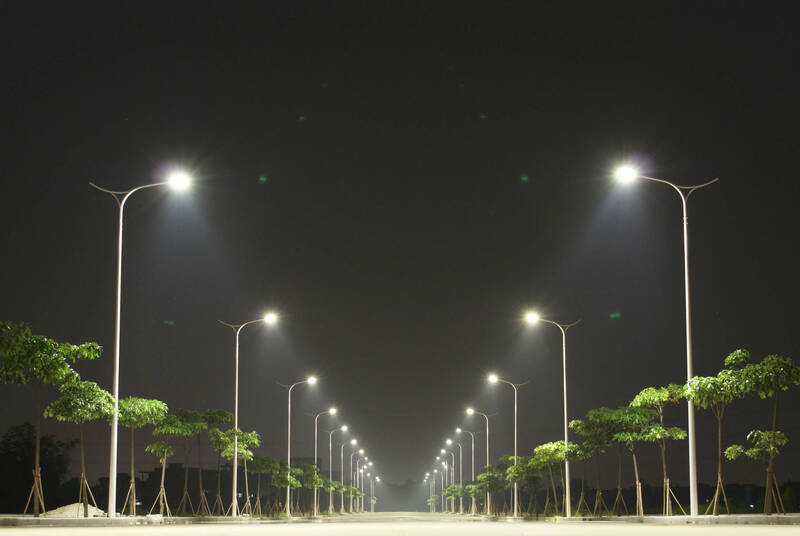 A large amount of electrical power in most of the countries is consumed in lighting the streets. Street Light Control (SLC) is an innovative light management system for street lighting. Street lighting control facilitates reduction of energy conversion, CO2 emission and light pollution. The street light software allows to keep the entire street lighting under control. Street Light Control thus saves energy and reduces operational costs, increases security and flexibility of the lighting. WLAN, now-a-days, in the public place is no longer a distinct vision and not a huge or difficult project. The ever-increasing demand introduces the street light control light management system. The latest generation of the street light control system wirelessly connects luminaries in the network based on the new future-safe IP V6 network standard. Information is transmitted from light head to light head and communicated in clustered form via routers over the internet to the central control point. The system is so flexible that it searches from another path in an intelligent and self-restoring way if one unit fails. This radio network is available everywhere, where these luminaries have been installed and can become the backbone for completely new smart city services- on the one hand for area wide information network structures in towns and cities, and on the other for new sensor supported services. For example, it may be effective for detecting vacant parking lots or measuring traffic density, to navigate drivers to parking space or to guide complete traffic flows through urban areas. Smart street lighting system integrates new technologies offering ease of maintenance and energy savings. The mentioned systems are appropriate for street lighting in remote as well as urban areas where traffic is low at times. Along with energy savings, it also tackles with problems of power theft. Moreover, it is capable of taking corrective actions in case of unprecedented events of climate changes. Food is essential for proper growth and development of life. In earlier days, mankind would prepare all eatables at home- meals that were fresh, clean and healthy. But in the modern time, human life is too occupied. As a result we consume food items and other necessary eatables bought from market. But at the end of the day we cannot be sure about how healthy we have eaten .Today almost all food items that we are consuming from the market have some or the other kind of adulterant that can harm human health, moderately or decently. i) Water, starch , glucose , sugar, urea, detergent and synthetic milk in milk . ii) Chalk powder and urea in sugar . Iii) Sugar solution in honey. iv) Washing soda , metanil yellow colour in jaggery . v) Brick powder , salt powder or talc powder in chillies powder . vi) Mineral acid in vinegar . Vii) Exhausted tea , iron -fillings in tea leaves . Viii) Malachite green in green vegetables. UREA(used to increase protein value ) Take a teaspoon of milk and 1/2 teaspoon of soya bean in a container and mix well. After 5 minutes dip a red litmus paper in it. A change in colour from red to blue indicates the presence of urea in milk. DETERGENT Shake 10 ml of milk sample with 10 ml of water for 5 minutes . If lather is formed , it indicates the presence of detergent . SUGAR UREA On dissolving in water, it gives out the smell of ammonia. CHALK POWDER Dissolve 10 g of sugar in a glass of water and allow settling. Chalk will settle down at the bottom. GREEN VEGETABLES MALACHITE GREEN Take a cotton piece soaked in liquid paraffin (mineral oil) and rub the outer surface of green vegetable. If the cotton turns green, we can say that vegetable is adulterated with malachite green. IODIZED SALT COMMON SALT Cut a piece of potato, add salt sample, wait for a minute and add two drops of lemon juice . Salt sample will turn blue. In case of common salt there will be no blue colour. 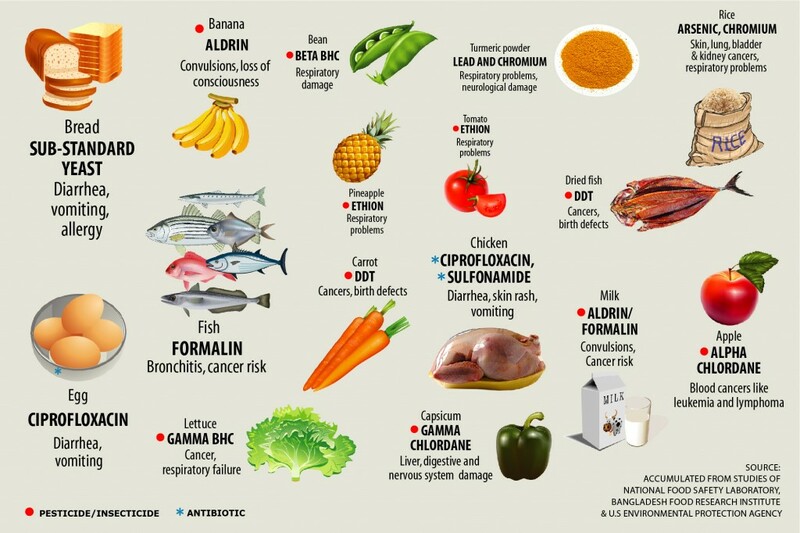 Adulteration of food not only cheats the consumer, but also poses a serious risk to health. Many people have not sufficient knowledge about purity and quality of food articles that they consume. Because mere visual inspection does not serve the purpose especially when adulteration is done with high degree of sophistication. Due to huge demand of a variety of food and lack of general awareness, a lion’s share of food items is adulterated regularly by merchants and traders who are unscrupulous and want to make a quick profit.